The centerfold of the print edition of the East End Beacon has always been a love letter to the Peconic Estuary. The Peconic Bathtub celebrates the body of water that touches every edge of our coverage area, and it was in and around this nursery that many of us nurtured our love of nature, which we carry out with us to all we do. The Peconic Estuary is one of 28 federally protected estuaries all over the country in the National Estuary Program. From the headwaters of the Peconic River to Gardiner’s Bay, this estuary system is something upon which all East Enders rely. Every February, the National Estuary Program celebrates its tributaries with the #iheartestuaries social media campaign, which this year runs from February 12 through 14. Take some time this month to sit alongside the bay, and to replenish your love for this extraordinary body of water. 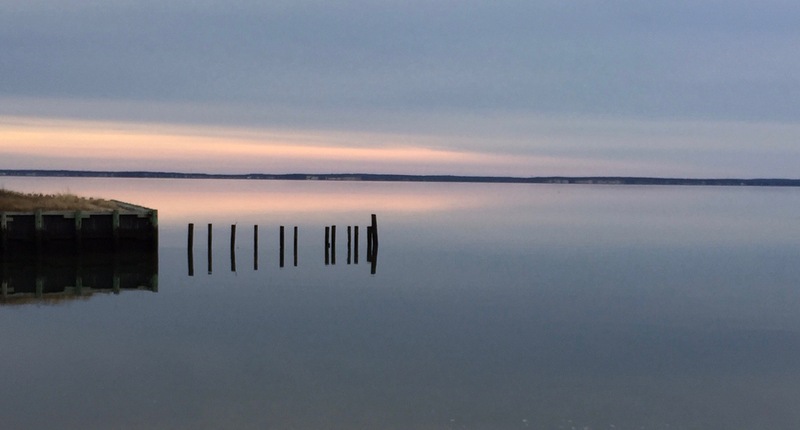 And while you’re there, tag your posts with #thebaytoday as well, The Peconic Bathtub’s hashtag for its ongoing portrait of the Peconics through all seasons.